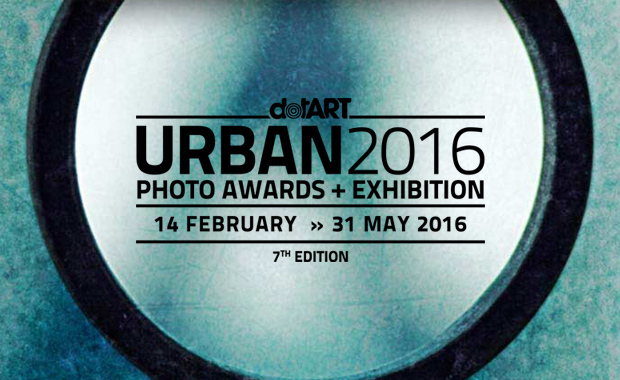 dotART, the Italian cultural association, is currently accepting entries in its URBAN 2016 Photo Awards and Exhibition, dedicated to street photography, nature, sports and free theme projects and portfolios. Now in its seventh edition, URBAN has as its main theme set to daily life in the city, seen through street photography: real, instant images, that capture moments, people, faces and other elements capable of telling stories woven into the urban fabric, unveil the city and its secrets. The total prize value of the contest is more than 4,000 Euro. Works selected by the jury of professional artists, photographers and communication experts will receive awards and will then appear in a collective exhibit in Trieste, Italy, during Trieste Photo Days 2016. URBAN 2016 is open to all photographers and features two distinct sections, one for themes photos and one for Projects & Portfolios. Every year, dotART receives thousand of pictures, from hundreds of participants worldwide. Just in 2015, it has hosted 28 exhibitions displaying about 600 pictures. The entry fee for the themed photos is 10 Euro for the first photo and 5 Euro for any additional photo submitted. Portfolios can be submitted for 30 Euro per project.